Five children, living in Yemen, are starting to see a brighter future thanks to support on the ground. 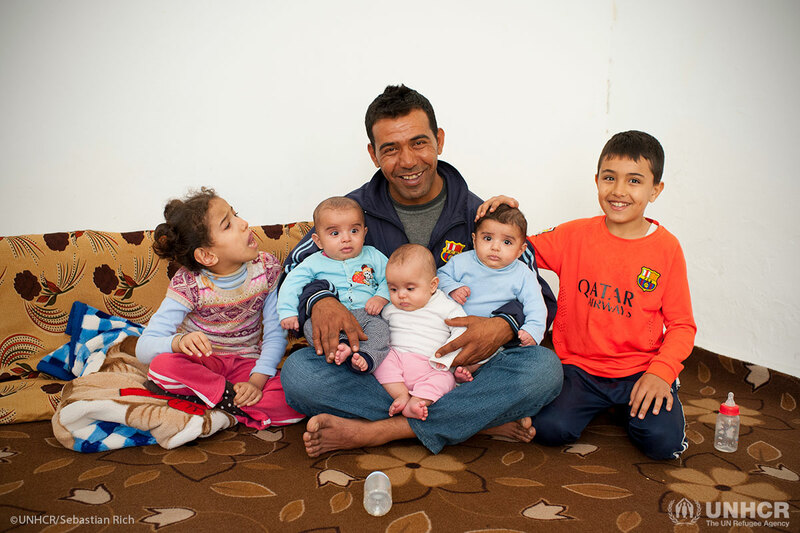 This Father’s Day we are celebrating the strength and resilience of refugee fathers. 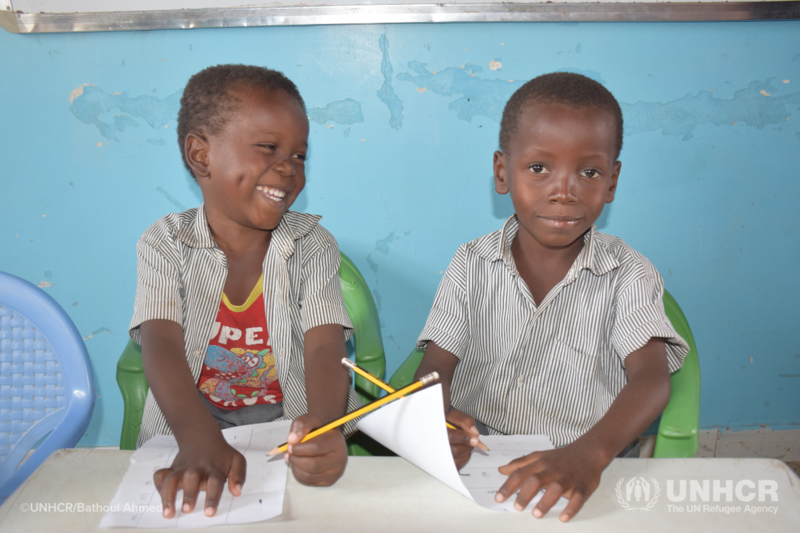 Their stories serve as inspiration to fathers all over the world. The War in Syria: 7 Years. 7 Facts. Countless lives. 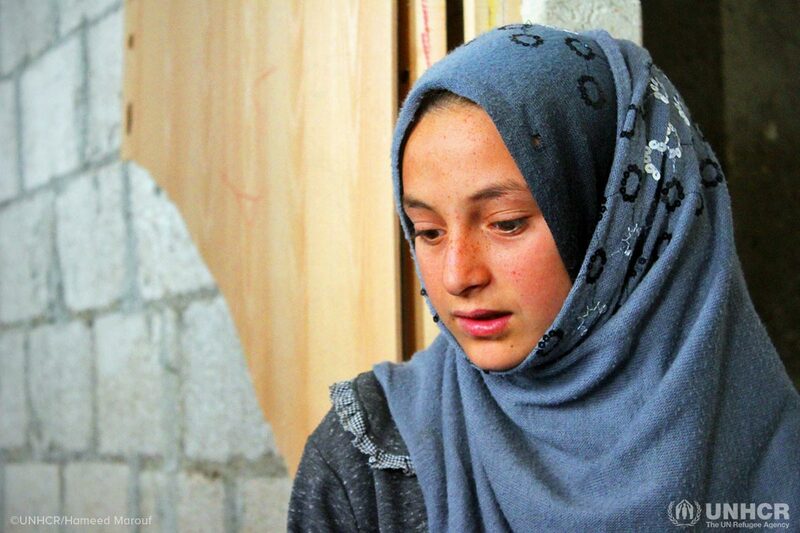 Seven years of war in Syria have torn families apart, destroyed innocent lives and shattered dreams. Sadly, a generation of children has known nothing but war. 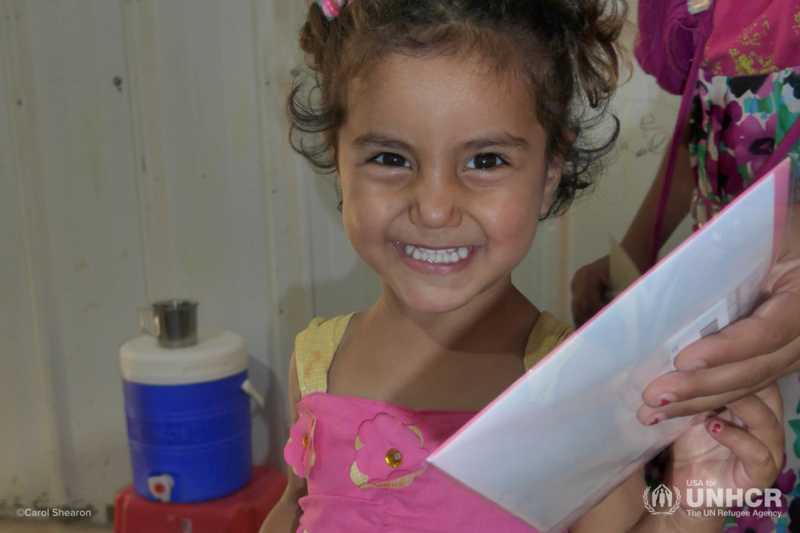 USA for UNHCR supporter Carol Shearon visited Syrian refugees in Jordan to see the impact of UNHCR's work first hand. Here is her first-person account of her visit. Rayan and her sister Zeinab, are among dozens of Syrian children taking taekwondo classes as part of an initiative launched last year by UNHCR and the World Taekwondo Federation.